/Blog/NHS/How important is an NHS Dental Checkup? 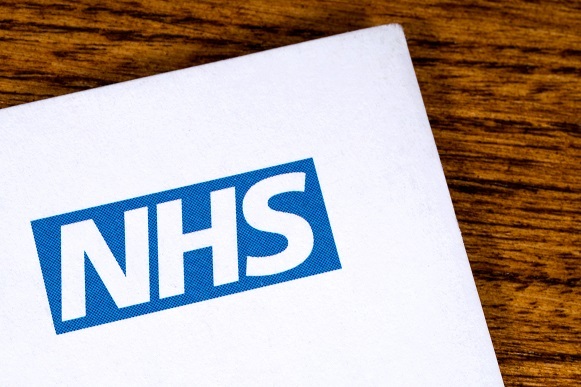 Government officials and healthcare organisations like the NHS are doing their best to create awareness concerning a healthier and more productive life. 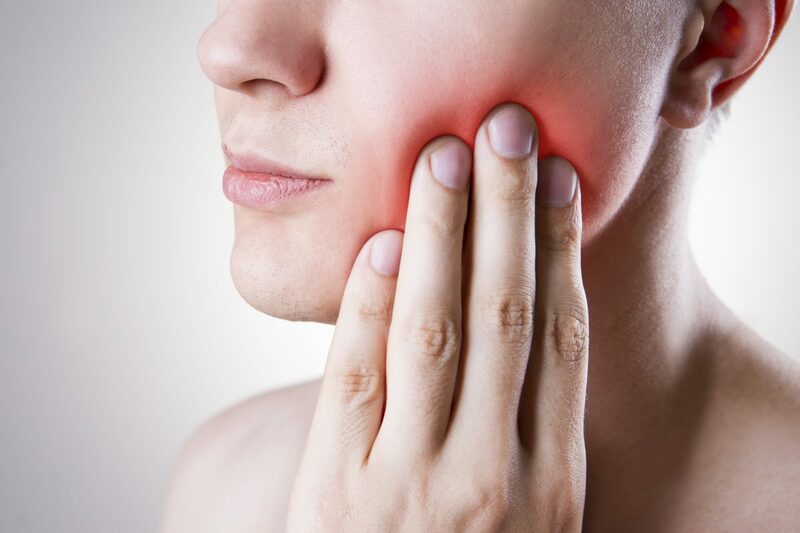 Despite these efforts, many of us lack the will to implement the recommended guidelines given to us, and it’s safe to say that our poor efforts lead us to various health issues such as tooth decay, which is an epidemic today. Despite the new measures outlined by the NHS Dental Health on cautioning the public through its messages on food labels and other products, mainly highlighting dangerously high levels of sugar in certain substances – an effort to make us mindful and help us curb our sugar addiction which is causing children’s teeth to rot. Doctors, healthcare experts and health and wellness advocates are doing their best, but implementing those measures is up to the public. Similarly, few people visit their dentists and majority of them don’t really know how to keep their mouth, gums and teeth healthy. If they are recommended a check-up, a great number of them are likely to make excuses, which usually involves not being able to afford the cost of the consultation. You don’t need to spend a lot on NHS-funded dental health check-ups there is no need to spend a lot, as most services are designed to stay within an affordable range. 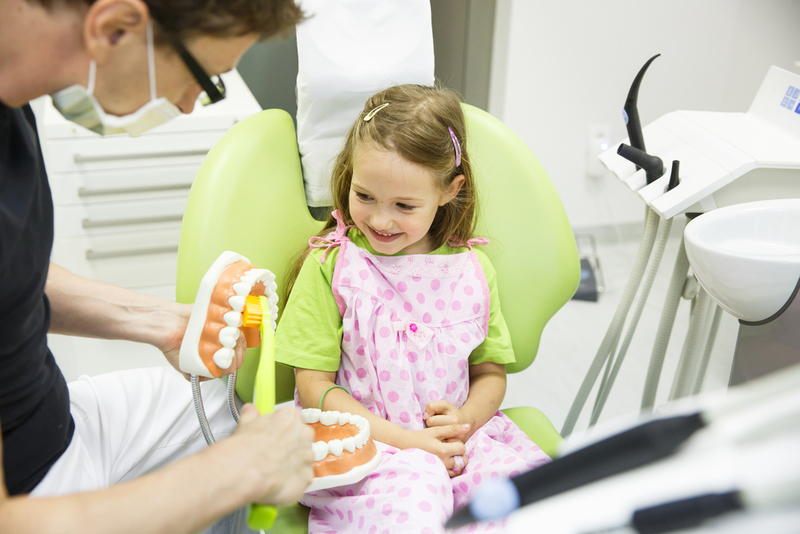 An NHS dental check-ups is a means for your dentist to learn more about your state of oral health. This might lead to a prescription or referral to conduct more tests. Nonetheless, you might get some beneficial advice that could prevent plaque or save you from gingivitis or tooth decay. 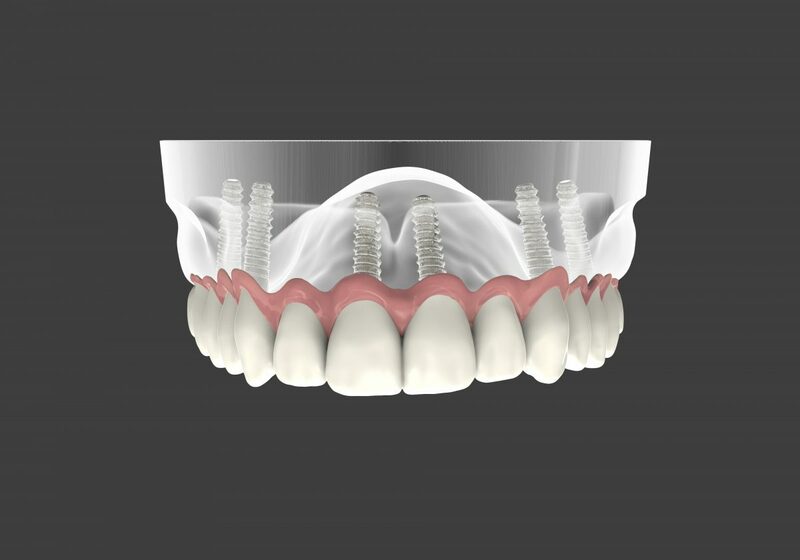 Orthodontic treatment for children and young people under 18 years of age. On the other hand, the NHS will not cover cosmetic treatments such as teeth whitening, which improve the appearance of teeth but are not clinically necessary. 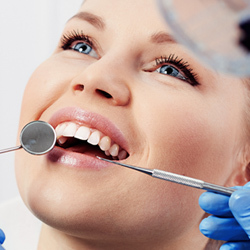 During your dental examination visit, your dentist should give you advice about your next visit. Although many of us assume this should be every six months, depending on your dental health your next visit could be due anytime from between three months to two years.